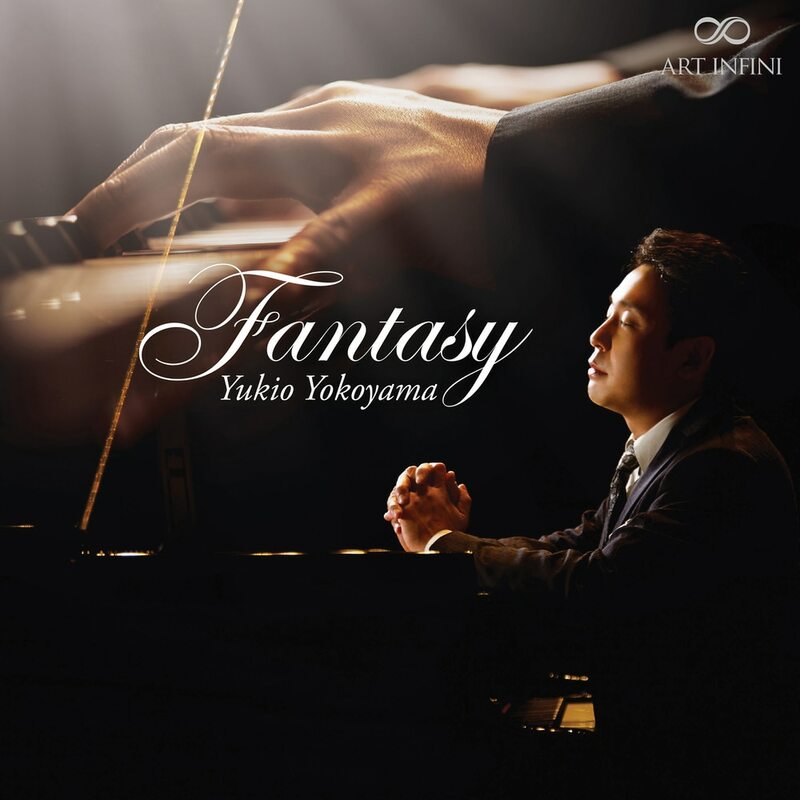 From classical to romantic, the Fantasy Collection has Yukio Yokoyama tackling the furthest reaches of the imagination of the masters - Bach, Mozart, Chopin, Schumann. Fantasy shows Yukoyama at his most empathetic and sublime, a masterpiece of performance. Phrases are spoken with a perfectly controlled hand, shaded in rich harmony.